Mon., Feb. 11, 2019, 12 – 5 p.m. 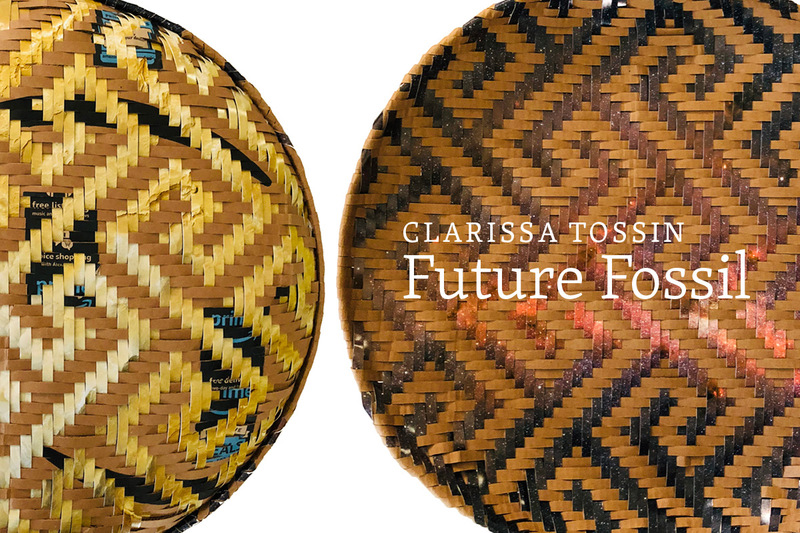 Visual artist Clarissa Tossin, a Radcliffe fellow in 2017–2018, expands upon her fellowship project with a newly commissioned exhibition that considers the ecology of an uncertain future. Inspired by Octavia E. Butler’s science fiction trilogy “Xenogenesis” (1989), in which the Amazon becomes the site for a new civilization of alien-human hybrids, Tossin speculates upon a postapocalyptic world following ecological collapse. Pairing DIY plastic recycling techniques with the materials and practices of Amazonian aesthetic traditions, Tossin highlights the contemporary footprint left in the geological sedimentation of the earth. These new works consider indigenous knowledge in relationship to the environment, while they also resemble ruins of a world yet to come.